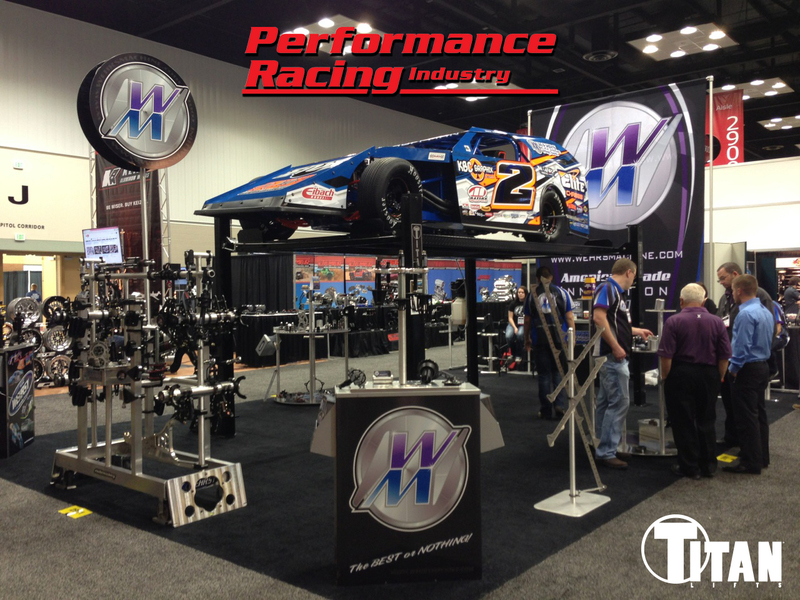 The Performance Racing Industry Tradeshow 2017 is back in Indianapolis, December 7-9 at the Convention Center. We are teaming up with WEHRS Machine & Racing Products again by displaying a sweet car on our SDPL-7000XLT 4-post parking lift! Check out WEHRS Machine on Facebook too!